Hello! It's Monday and you know what that means! That's right...it's a quick little hop with EAD Designs! You should have arrived here from super creative, Lauren's blog, if not you certainly want to head over to EAD's blog for the start. Be sure to leave a comment at each blog so you can be eligible for this week's giveaway! For today's project I have a super cute card! As the holidays get closer, it seems that time is not on our side. 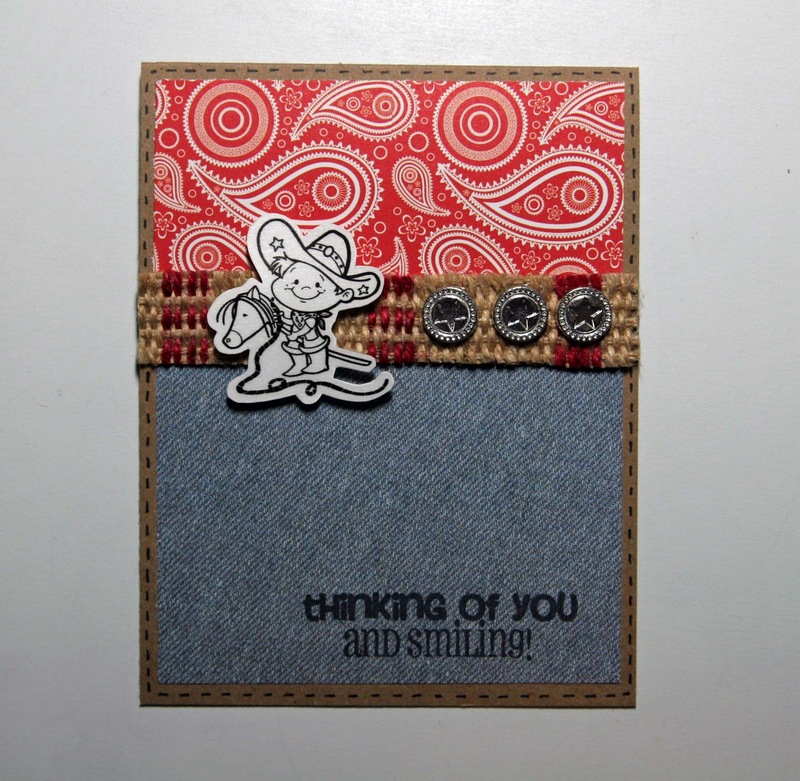 So that's why I'm trying to give you some inspiration for quick, yet cute little cards. 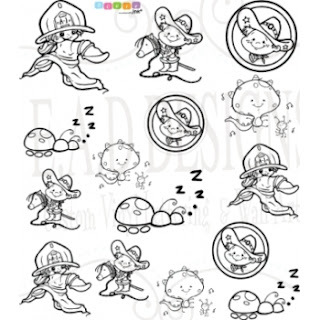 Using EAD's stickerz is a sure fire way to have time on your side and still give a card made with love to someone special! sorry for the bad lighting...the time change is messing with my photo time! Your next stop is the ubber cool, AMY T! This is just too adorable! 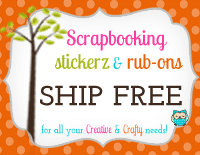 Love your paper choices with that cute sticker!!! that little guy is precious!!!!!! 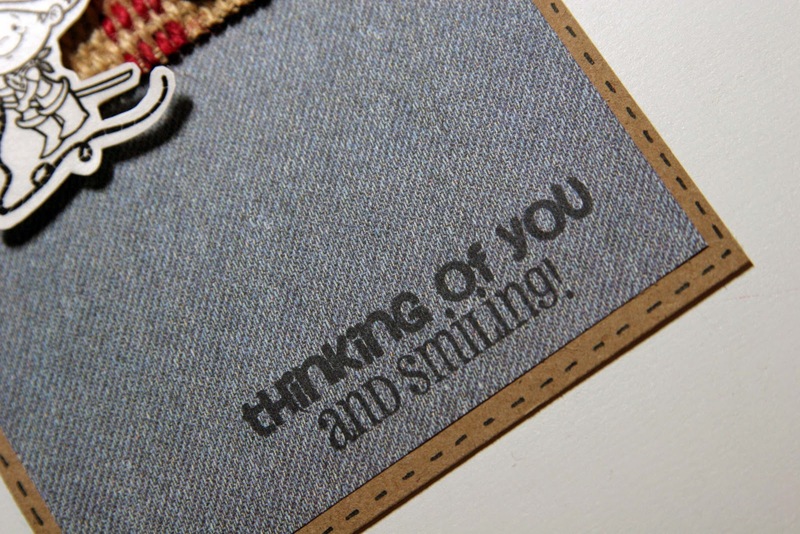 this is an adorable card! omg that's sooo cute! perfect papers! So cute! 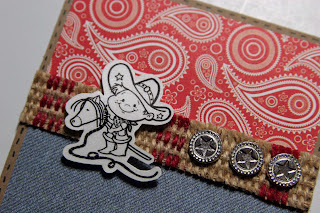 Those papers and burlap work so perfectly with that cute little cowboy! Great idea! So cute! 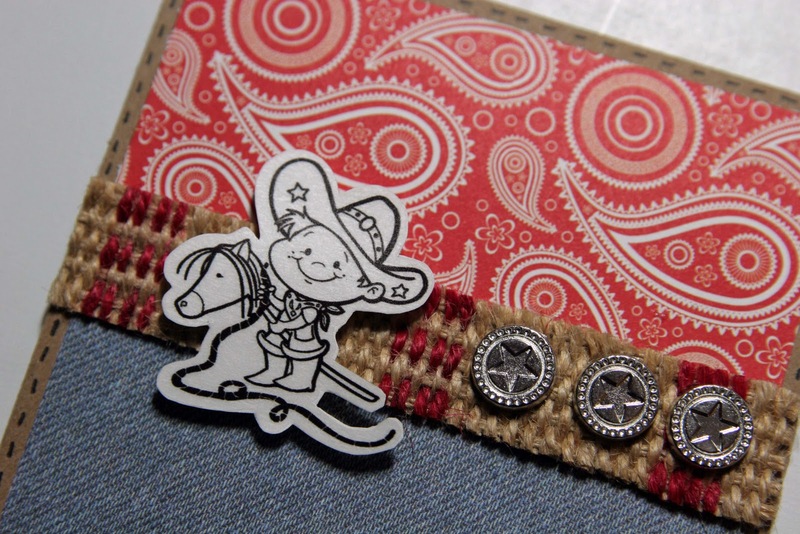 That red patterned paper and the denimy one go so well with the little cowboy! Super cute! Great colors and lovin' this burlap! Very cute card--great papers too! Too cute!!! :) Love your paper (so perfect for the theme)!!!!!! !